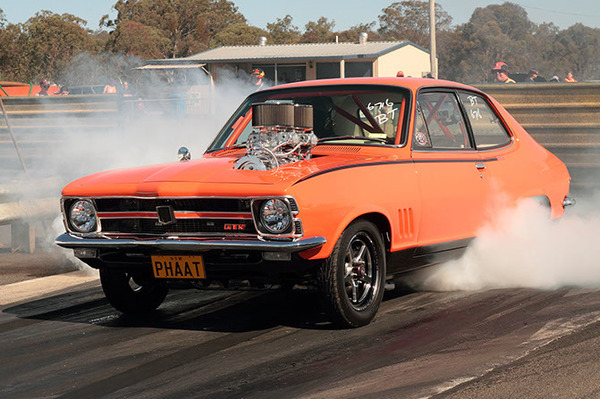 The JP Racing Drag Fest ‘Re-Run’ is on this Saturday 8 December after being cancelled in October due to wet weather. The event at the Warwick Dragway at Morgan Park will be a one-day program of racing due to numbers. Gates open at 5pm tomorrow night, Friday 7 December, with scrutineering open for two hours. On Saturday morning the gates open at 7am, with scrutineering from 8am, qualifying from 10am to 5pm and racing from 6pm until late. Racing categories include Blown Outlaws, Quick ET, Xtreme Sedan, Fast Street, Street, Drag Bike, Young Guns, Radial, Nostalgia Street (pre-1978) and Street Bike. Entertainment after the close of racing on Saturday night will include music and trophy presentations, with the bar open.